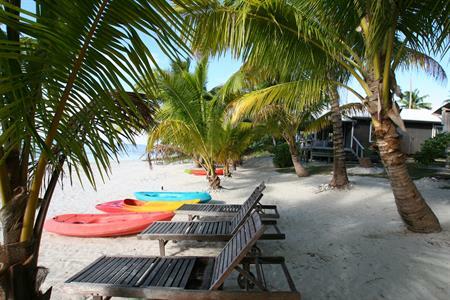 Aretai Beach Villas provides top quality accommodation in Aitutaki and is located on a magnificent stretch of white sand beach. 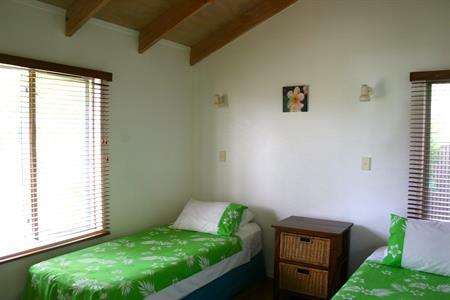 Aretai Beach Villas are set amidst coconuts, paw paws and tropical gardens on the sunset side of Aitutaki.The three attractive, generously sized, stand alone two bedroom villas are self catering, giving you many options for dining. Two of the villas are absolute beachfront while the third villa is set back from the beach , only about 20 paces to the sand, with lagoon views. 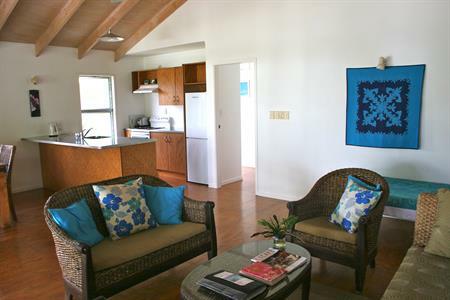 The spacious villas are ideal for couples, families and groups of friends. 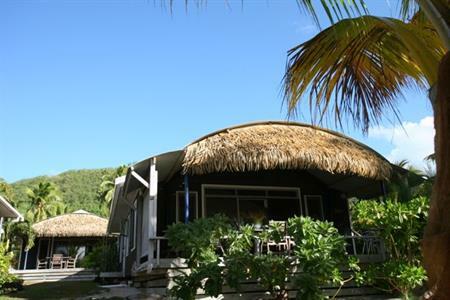 Aretai Beach Villas are a short distance from a good selection of the islands cafes and restaurants, a well stocked grocery store and the internet cafe. Due the small nature of our property we require bookings to be confirmed with a deposit and full payment well in advance of arrival. 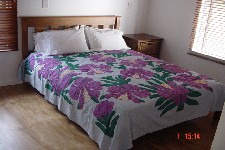 To secure booking a 25% deposit is required at time of booking. The balance will be charged 60 days before arrival. If we are able to fill the villa with an alternative booking then a full refund will be given.